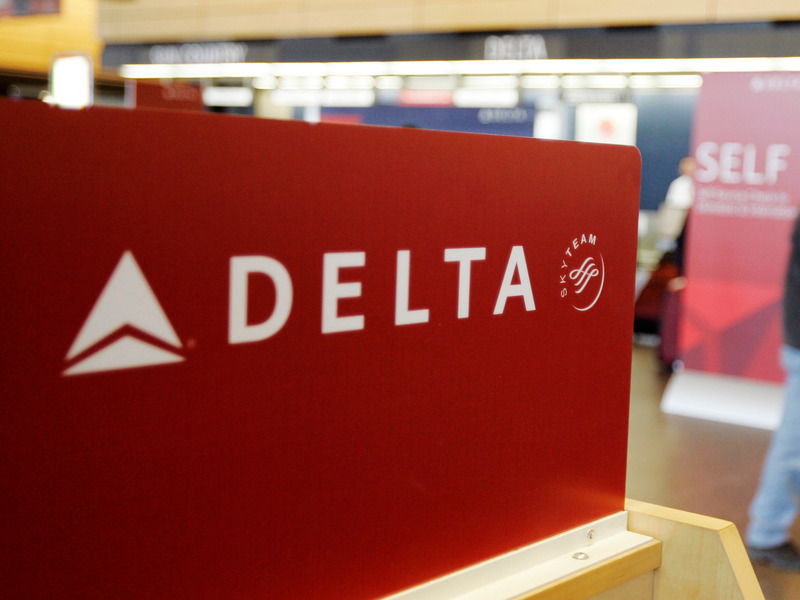 Delta Air Lines sent an eight-week-old puppy on multiple incorrect flights Saturday. The dog was returned to its owner, Josh Schlaich, on Sunday evening. Schlaich described a frustrating experience with Delta‘s customer service representatives on Facebook. Delta Air Lines sent an eight-week-old puppy, Ren, on multiple incorrect flights Saturday, leaving its owner, Josh Schlaich, in the dark for much of the day. Schlaich had bought the dog from a breeder in Virginia, who put it on a Delta flight to Boise with a stopover in Minneapolis. Ren was supposed to arrive Saturday night, but didn’t reach Boise until Sunday evening after Delta mistakenly sent him to Detroit, Las Vegas, and Salt Lake City. Schlaich was led to believe Ren would arrive on Sunday afternoon, but when he went to pick up Ren, he was given the wrong puppy. On Facebook, Schlaich reportedly described a frustrating and confusing experience with the airline’s customer service representatives. According to CNN, Schlaich said someone from the Delta terminal in Detroit called him with instructions to call another number. Delta eventually responded to Schlaich’s post, and, in later posts, he said that “local Delta reps (in Boise) did their best and were very helpful,” after he received his dog, according to The Points Guy. This latest incident follows United Airlines’ three, dog-related mishaps last week in which one dog died in an overhead bin and two were flown to incorrect destinations.